Lot's 'o talk here, so where is/will be the best place to procure said groupo? I have only seen MSRP advertised. And tried a couple places that have coupons, but they were not applicable. So - any discount on MSRP is your best bet. My local shop offers me a discount, so they are the best place for something like this. Oh wow, what a sad dig at a differing opinion, lol. You go, princess. Hmm. I guess I can see how you'd think it was talking about you, but I was more commenting that the industry is providing us with solutions to problems that only the wealthy give voice to. 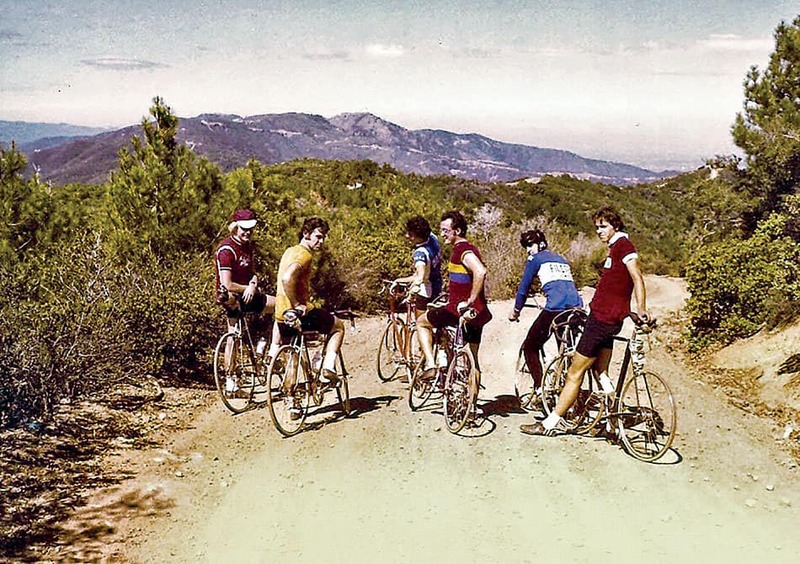 I don't disagree with you about bad roads, because I've ridden worse ones. But on those roads, I dreamt of the government repairing them, rather than bike upgrades. I do admire the the SRAM tech, however, so I guess I am a bit of a princess. Aaaaand we've come full circle. would rather be on a etap AXS group bike with 50mm tires and disc brakes... wearing rapha head to toe. Tubeless tires too. I am just trolling but for real. Also, I just realized there are only 4 12s cassette options available with a 10t cog. The three released with this group and the mtb 10-50 cassette from sram/shimano. When are we going to see some real 1X cassette options? I'm looking at you 10-42! I wouldn't say these were issues were only "problems that the wealthy give voice to", cause I sure ain't rich. And dreaming government will repair all these roads, well, we can all hope! I appreciate SRAM for innovating and bringing new stuff to market, it pushes the giant that is Shimano to respond and gives us options. Even if we don't buy SRAM we benefit from the competition they bring. Let’s back up for a moment. Does that mean when the chainring wears out, you have to buy a new power meter? That is indeed the case. But SRAM reps were quick to point out that the predicted durability of the new chainrings could be upward of five years. For many users, that would be the lifespan of a typical power meter anyway. But that doesn’t account for mishaps like bashing a chainring or otherwise damaging it beyond repair. Average chain ring lasts five years? I would imagine that figure of course varies widely. We should do a poll to see what the forum average is for chainring life, barring accidents. I would be curious to know the results. It looks like a bad way to go about doing a crank but SRAM may be in line with the disposable mindset consumers of today. I wonder if the issue will play into the decision of whether to buy this or not for the masses. I think the biggest 'issue' is swapping CR sizes way more common than wearing one out..I have changed my Campag CRs, Athena and ST Record -2-3 times.. I keep up with bike stuff but don't personally have use for for a power meter and know only what I read. Brand wise, who/what is the "go to" power meter brand and is the technology changing rapidly enough to obsolete quickly what is offered today? I remember reading something about power meters in pedals awhile ago. That's certainly the case for me. For example, I have a 'compact' (110mm BCD) crank on one of my bikes, and while I normally stay with a 52 tooth outer chainring, I regularly swap the inner chainring between 38, 36 and 34 teeth, depending on the kind of riding I'll be doing. I wore out chainrings on a gravel type bike in like 3 years.. it wasn't a lot of miles. Seems like it mostly had to do with the right kind of grit getting in the chain. You will know if you wear out rings, it is a bit scary! I have had others wear out faster though. Let's be real, there's a large segment of customers for this new eTap AXS who will pass their relatively unworn chainrings on as soon as eTap AXS 2.0 comes out in 2021. They won't care about having to replace the PM with the rings. Thanks for this link, it's exactly what I was looking for, good information there.